When people find it difficult to get out as much as they would like, feelings of isolation and loneliness often follow. Companionship helps you stay connected to family, friends and community. The professionalism and empathy of our qualified carers mean you can enjoy a life rich with experience and the company of others; while maintaining a comfortable, safe home. • And sometimes... it's just good to chat. 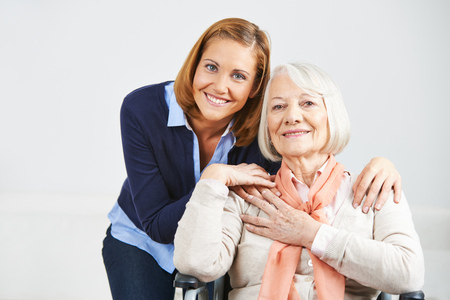 For more information about our companionship services, contact our care team to discuss your requirements.